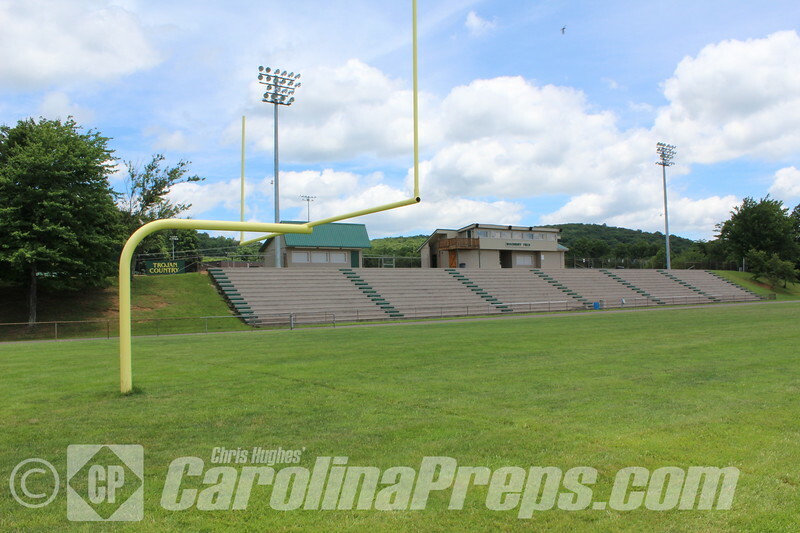 John F. Woodruff Field, home of the Alleghany County Trojans. 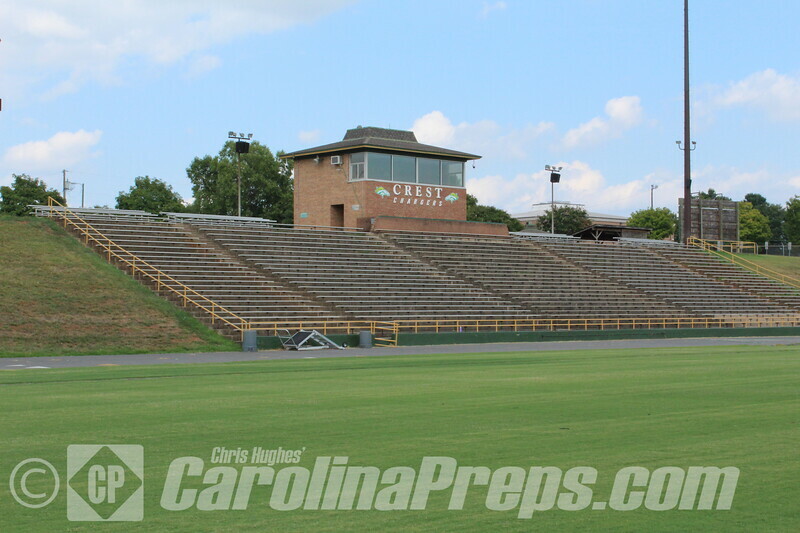 This is a very well preserved and quite charming stadium with a wonderful view of the Blue Ridge Mountains. I have enjoyed the trips to this stadium and it's obvious that this school has put a great deal of effort into making this place a first-class facility. I would highly recommend making the trip up to Sparta to see a game here.